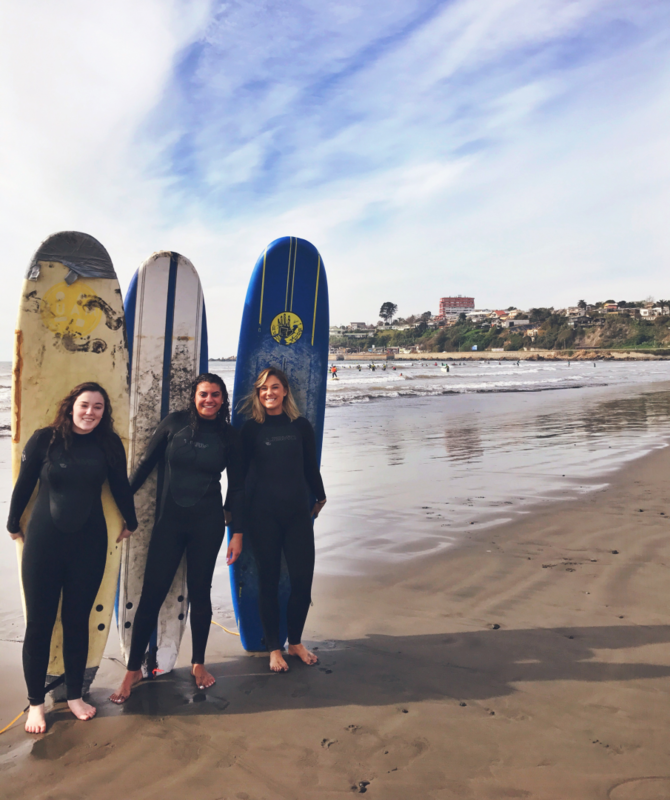 Twenty-three SNHU students and three faculty members spent the first part of their summer break in Viña del Mar, Chile, learning about the international business market in South America and experiencing the Chilean culture. These students were the first to try the new Global Executive Management course, a three-credit course Kyle Viator, Assistant Dean of the School of Business, developed in his PhD program. From May 15-31, Viator and his 18 Global Executive Management students, Andrea Bard, an assistant professor of communication, her five Intercultural Communication students and Justina Oliveira, an assistant professor of psychology, all lived with host families, attended lectures from business professors, politicians and culture experts and visited business sites for Startup Chile and Evalueserve. The group also went on day trips and tours outside of Viña del Mar and participated in a leadership seminar. 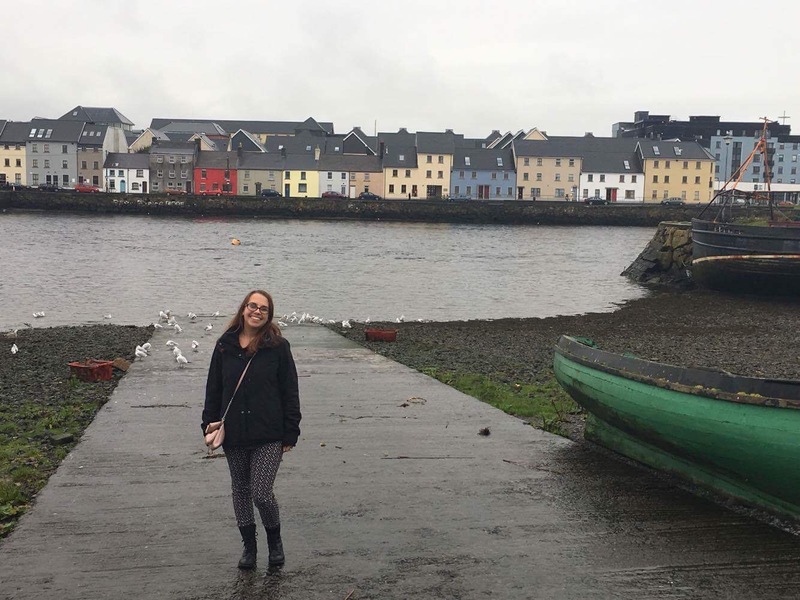 “This trip provided me the opportunity to not only explore a new country and culture, but also allowed me to learn in the classroom as well, and I think that is why I was so drawn to it,” Kathryn Limerick, class of 2018, said. 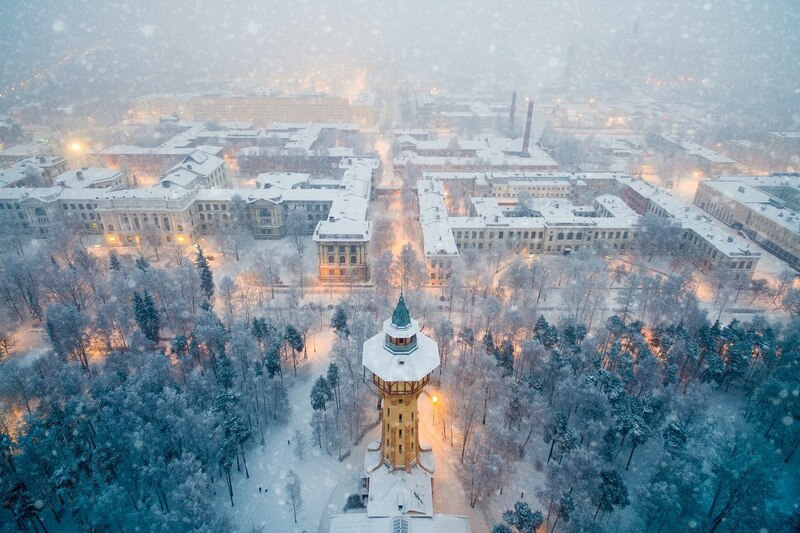 One such student who found this to be a good study abroad alternative was Ashlee Lindsey, class of 2018. “We had lectures from specialists to learn about the history of Chile, some micro and macroeconomics elements and cultural tensions. We were given case studies to analyze,” Lindsey said about the trip’s academics. She also enjoyed the time she spent with her host family. 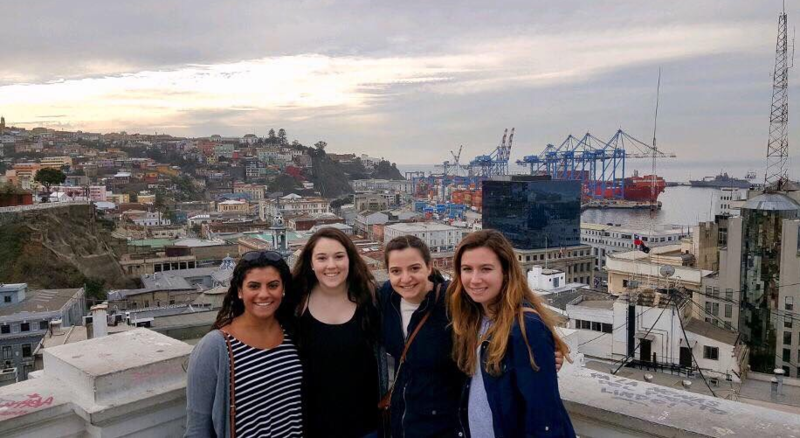 Brianna Camara, Kathryn Limerick, Ashlee Lindsey and Allie Either stand on a balcony overlooking Chile. Viator hopes the Global Executive Management course runs annually. Anyone interested in taking it at the start of 2018’s summer should email the Study Abroad Office at studyabroad@snhu.edu or drop by Exeter, room 38 or 40. Costs for the course will vary from summer to summer. 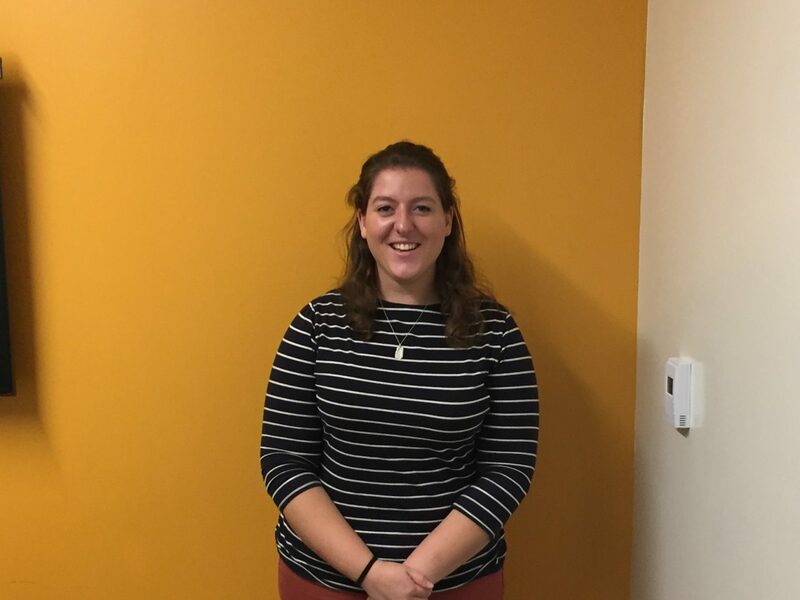 “For those wanting a thrilling adventure with intentional learning outcomes and time to explore with those wanting to do the same, this is the trip,” Lindsey said.